PhotoPhŎnics™®Books | Children's books that motivate them to read! Introducing children’s books that motivate them to read through the creative use of beautiful photographs & simple phonics! 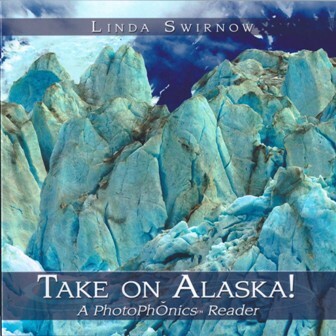 How our books teach children to read.Each book is filled with wonderful pictures children love to look at, encouraging them to read the matching, rhyming and phonetically color coded text and increase reading fluency. 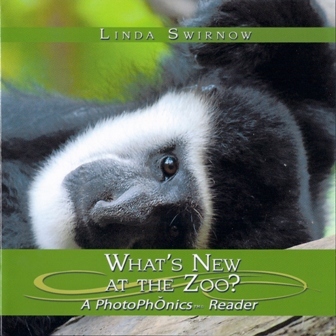 Each book covers a different set of specific phonemes or word parts which are color-coded and bolded to Pop Out from the rest of the print to aid in data decoding. 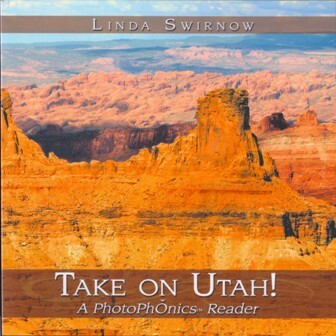 The PhotoPhOnics method through the use of color coding highlights words using vowel pairs in red and consonant sounds in blue. The rhyming words at the end of each sentence are bold and red to make reading more predictable. 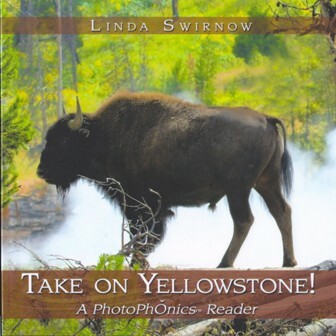 All PhotoPhOnics books are feature packed to improve learning skills! At the back of each book is the “Fun facts to explore” section. This section is intended to provide children with additional reading comprehension and vocabulary practice of presenting some interesting facts about locations visited in the books. The facts correspond to photographs and text from the book and children should be encouraged ask questions and make connections the photographs. Also included are several suggestions of fun instructional activities suitable for parents and teachers. These suggestions can be used to launch an additional nonfiction research on the book topics and to encouraging a more reading by the child.